AnywhereDolphin.com allows you to effortlessly share your Dolphin records with referrals and patients over the Internet. Shared records can include x-rays, photos, treatment simulations, treatment request forms and notes. Using AnywhereDolphin.com saves you precious time while building strong and consistent relationships with your referring specialists and patients. AnywhereDolphin.com helps your practice stay HIPAA- compliant by utilizing data encryption to protect patients’ confidential information. 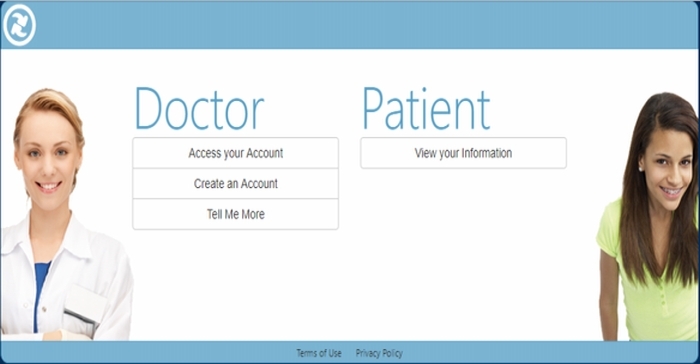 You simply upload selected patient records to the AnywhereDolphin.com secure server. When the records are online, you can view the records at home, download them at another office, share them with a referral, or allow the patients to see their treatment progress. Your recipients can view the records online without the use of Dolphin software. A starter-plan of AnywhereDolphin.com is included for users of Dolphin Premium with a current support contract. Contact your Dolphin representative for more details.